I am looking for students who are doing/have done MSc Information Technology at the University of Glasgow. It would be interesting to know what people studied as their undergraduate degree, how did they like the MSc course and what are the employment options. I've vaguely considered taking a computer science/information tech conversion course. 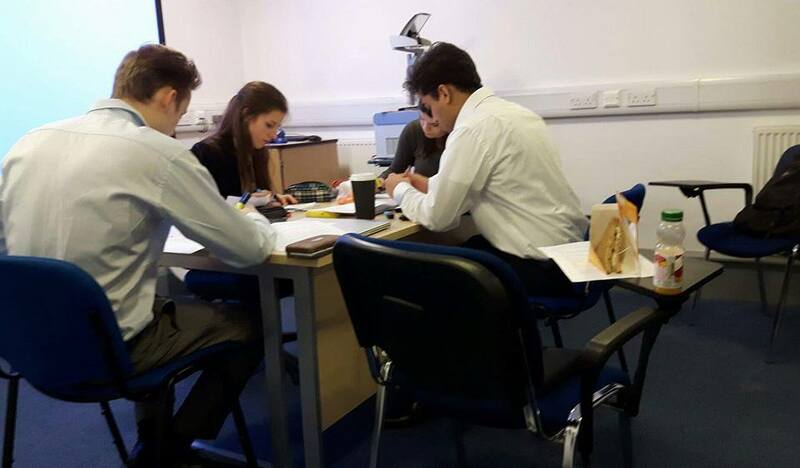 This course at Glasgow does appear to welcome those from non-STEM backgrounds, so it's a possibility. I'm more likely to take the Msc in Information Management though. As far as I understand, this MSc is for those who have degrees from subjects other than computer science. I am in my last year of psychology undergraduate degree., what about you? I'm in my last year of a history degree. 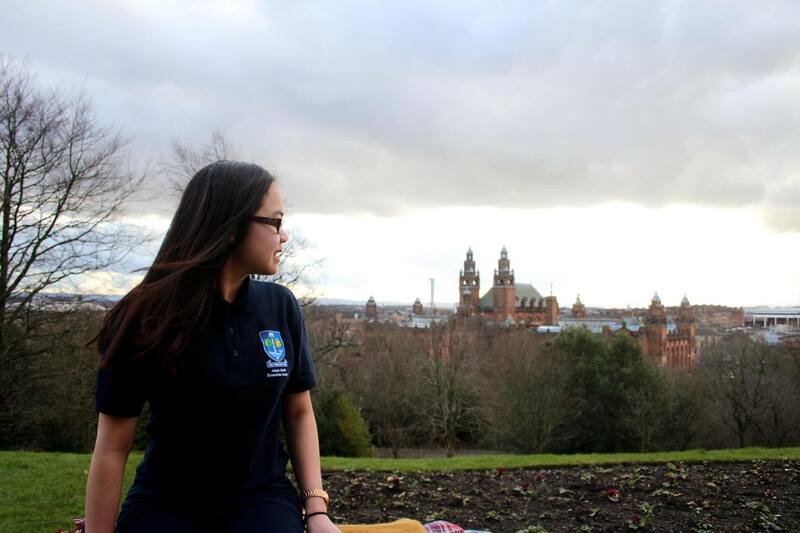 Are you already a student at Glasgow? I currently study at Strathclyde. 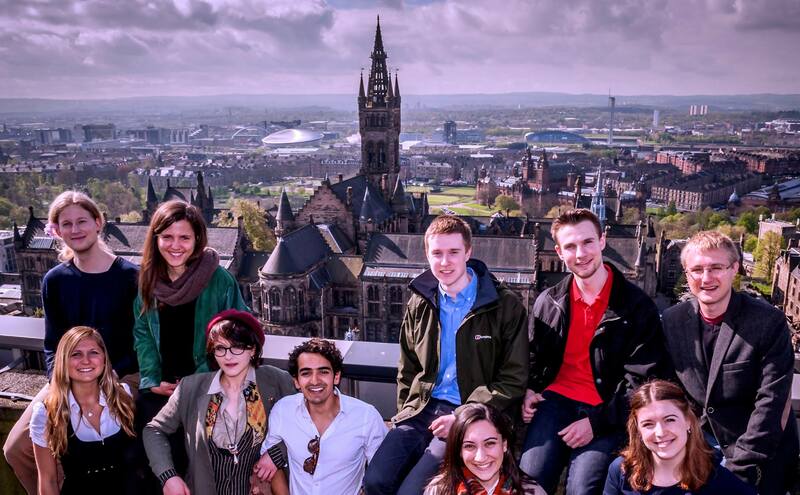 Are you a student at Glasgow uni? When do you think applications for this course should be submitted? Shall we wait until we get our final grades? If you're looking to begin the course in September of next year, I'd say it's best to get your applications in as early as possible. Yes, I'm at Glasgow and we're encouraged to apply for postgrad before the end of January. Your best bet is to contact the convenor of the course directly and ask his/her advice. Thank you! When are you going to apply? I also study at Strathclyde but I am almost certain that I want to switch to a more IT oriented degree. Have you already applied for 2016 entry? Why did you choose this course over MSc Software Development? I will start my applications soon but thought it might be worth asking first how you went about to acquire your information. Have you spoken to a Course Coordinator? Yeah, I remember you from Strathclyde threads and I have you on FB also, I will text you there later. MSc Information Technology and MSc Software Development seem to have identical variety of modules and both are accredited by the British Computer Society. Might be one of those cases where you pretty much choose whichever title you prefer or whichever title is more necessary in your country if you're an overseas student. Usually universities allow people to transfer to another programme if the structure is the same but I can't say about Glasgow for sure as I've never worked or studied there. I did talk to the course leader last year but I don't remember if I discussed this. Have you talked to him? The only difference is that Software development has two courses down as compulsory that are optional in the IT programme. But we'll see. I am applying for both of them and see what will come back. No I haven't yet talked to the course leader but I asked a CS undergrad about his opinion and whether he was aware of the courses. Did you ask people from your current department for the academic references or how did you go about that? My only worry is that they do not have any knowledge of my current interest into IT & Computing and would not necessarily stress those qualities. Any people starting in September? Me! The MSc in Software Development, though. Are you doing any preparation over the next few weeks? I'm starting to get a bit nervous, but I'm really looking forward to it. Will you be staying in student accommodation? On the MyCampus system, I have completed online registration but not fully enrolled yet - I have looked at all the classes we have available, but I couldn't work out if we are to wait until the freshers week induction event before going further. I already live in the south side of Glasgow, and completed my undergrad (in music) at Glasgow University a few years ago. Are you staying in student accommodation? I can hopefully be of some help if you have any Glasgow-specific queries! 1. Firstly, what exactly is the difference between the Information Technology course and Software Development? The only differences I can see is that there are more core modules on SD than IT, but ultimately, they are all the same modules. 2. Do you recommend any books for summer reading? I have contacted the uni and asked for a list, but again, no response. It has been 7 years since I last programmed (Higher Computing at school), and I'm pretty rusty! Also, any reading recommendations for the other non-programming modules? 4. How heavy is the work load? I am sure the course will be exceptionally intensive, and I will be dedicating the next twelve months to it, but is the possibility of a social life, and a full 8 hours of sleep at night a far fetched dream? 5. What are your own career prospects? Are you looking for a job in programming/software engineering etc.? Wanting to combine your undergraduate degree with computing in a job? PhD research? I personally have a psychology bachelors, and one option at the very bottom of my list is combining these for PhD research. Do you think this could be a possibility with regards to the topics covered, or is it very basic and generalised? 6. If you have any advice at all, regarding anything at all, it would be greatly, greatly appreciated! MSc Computing and Information Technology at St Andrews?